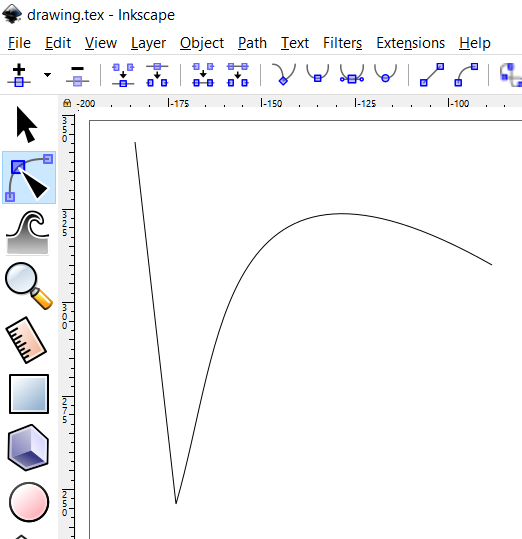 I'm trying to understand how Inkscape works with LaTeX? What are the steps to export any figure drawn with this program in LaTeX language? Is the code TikZ or something else? Could someone suggest me how to proceed? Thank you. I decided to make this visual tutorial because some people are just more cartesian... Also because the extension has changed in the last years. But don't be lazy, be sure to check this answer and this too, and if you run into problems with text check this. 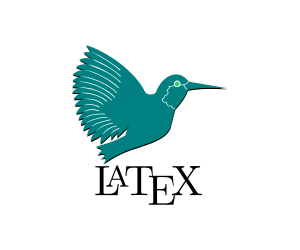 First thing is to download the svg2tikz (here), this should be pretty straightforward, just click on the green button and save (or open) the .zip file. 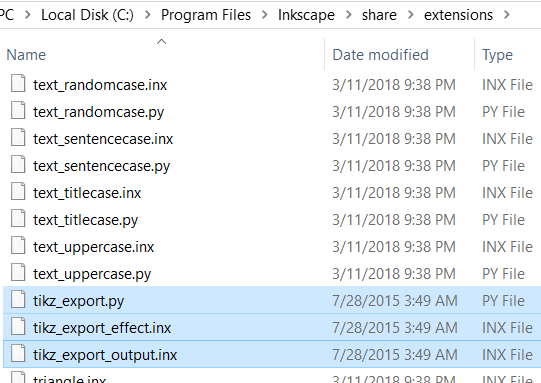 Open your windows explorer and go to C:\Program Files\Inkscape\share\extensions it is inside this folder that the extension files will be drop, leave it open. 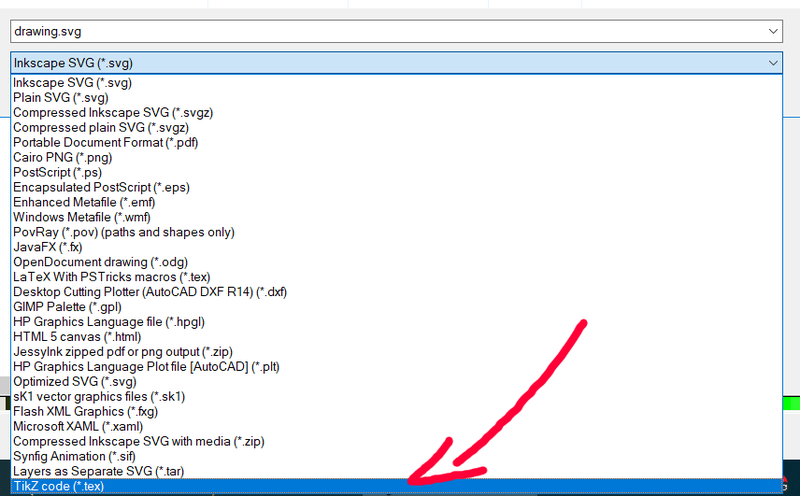 You may also use the Extension menu and go for Export, but you won't get to choose where the file is saved. How do I achieve this in simple TikZ commands?